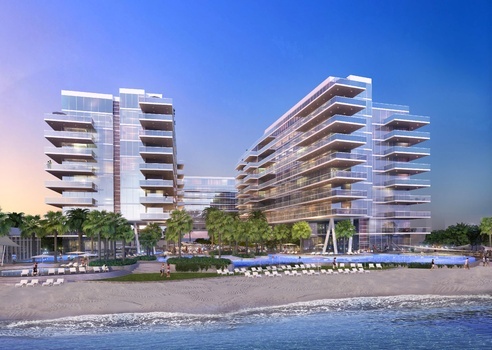 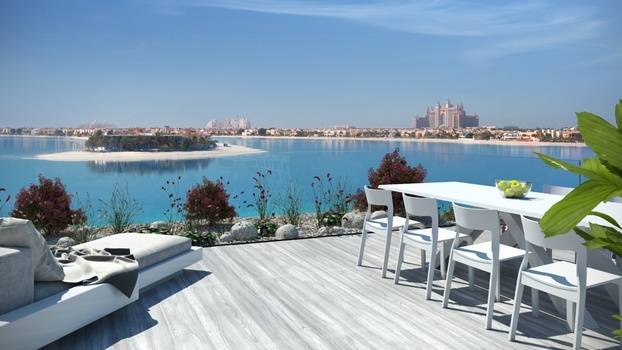 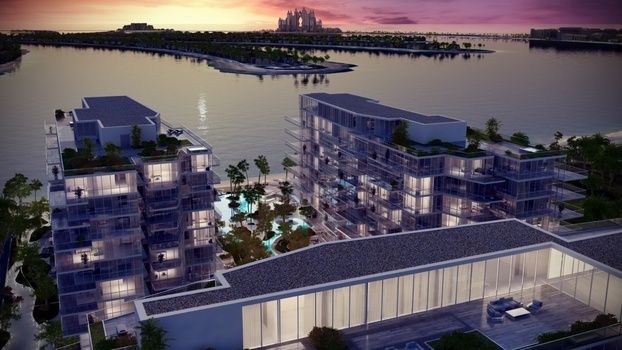 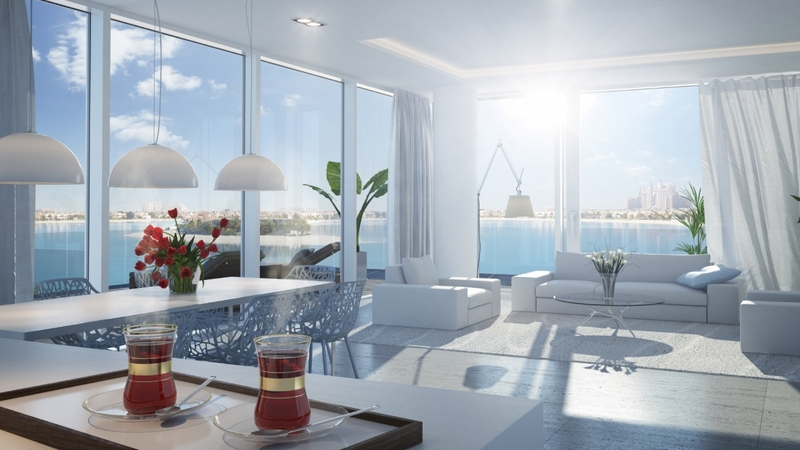 Serenia Residences is an exclusive gated development that will offer panoramic views across Palm Jumeirah and the Arabian Gulf. This 70,000 m2 beach front destination incorporates luxury apartments and penthouses, gymnasium, pools, gardens and a tennis court. 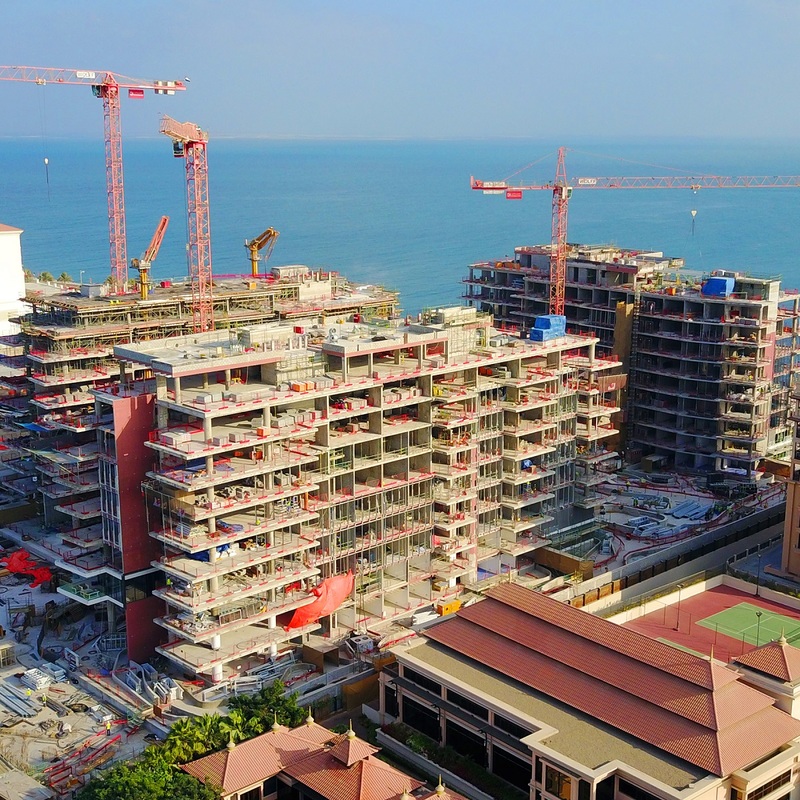 Ted Jacob Engineering was commissioned with the engineering design and post contract supervision for the development, including structural, civil, mechanical, electrical and low voltage systems design.